We are establishing a new way of buying glasses that is in keeping with the times – one that combines the advantages of eCommerce with a range of services and advice from high street opticians. Greater choice and better, transparent prices in an easy, intuitive process. Put simply, with all the services our customers need. The way to buy eyewear today. At Mister Spex, product quality has top priority. In all our processes, from purchasing to dispatch, we therefore pay attention to ensuring due care, accuracy, quality craftsmanship and expert partners. The result is excellent quality at low prices. We purchase original products only and obtain our frames from all the major manufacturers. We also produce our own high quality, attractively priced brand. Our online shop currently offers more than 11,000 models of glasses and sunglasses from more than 100 brand names, including Ray-Ban, Boss Orange, Prada and Tom Ford. We have all frames in stock and they are therefore ready for immediate dispatch. Each pair of prescription glasses you receive from us comes with high quality lenses. These are extremely lightweight and always come with super anti-reflection coating to eliminate glare. They are also shatterproof. We have all spectacle lenses custom-made for you in Germany. To do so, we work in partnership with world-leading lens manufacturers, including Hoya Lens Germany and Essilor. Your lenses are fitted by qualified opticians in our own workshop in Berlin. Before being dispatched, your glasses undergo careful quality control checks using state-of-the-art optical measuring equipment. Like all high street opticians, we too are a member of the Berlin Professional Association of Opticians (Augenoptikerinnung Berlin). One of our company’s basic principles is to ensure your satisfaction. Our customer service team has qualified opticians and experienced customer advisors to help you with your eyewear purchase, providing support free of charge via our hotline and by e-mail. We collaborate with a network of partners already covering more than 500 local opticians in Germany, Austria, Switzerland, the Netherlands and Sweden. Through this network, you can also take advantage of a diverse range of free services at an optician near you, for instance eye tests or adjustments to your new glasses. In addition, you can also visit us at one of our ten stores in Germany. In Europe, we now have more than 3 million satisfied customers. Our aim is to keep on providing excellent quality and outstanding service. This is one not inconsiderable reason why we have a “very good” rating with Trusted Shops. The exceptionally high quality of our eyewear was recently confirmed in December 2014 by Stiftung Warentest, which named Mister Spex one of the best tested opticians (test 1/2015, p.86ff.). And if you don’t like your glasses or they don’t fit, we will of course take them back and give you a full refund, despite them having custom-made lenses. This is our 100% guarantee of satisfaction. Since its founding in 2007, via our own online shops, our Berlin-based company has offered contact lenses as well as Europe’s widest range of readily available brand-name glasses and sunglasses – at much lower prices. In addition to price transparency and the cost savings for glasses complete with prescription lenses, customers also benefit in particular from the diverse range of free services such as eye tests and adjustments to glasses. Mister Spex already provides these services in partnership with more than 500 local opticians in Germany, Austria, Switzerland and the Netherlands, and this network is growing continually. Mister Spex’s customer service team of qualified opticians also provides customers with advice by phone and e-mail. The company also has its own workshop in Berlin, where work is completed on the glasses and quality control checks are carried out. The exceptionally high quality of the glasses was recently confirmed in December 2014 by Stiftung Warentest, which named Mister Spex one of the best tested opticians (test 1/2015, p. 86 ff.). Via the Mister Spex websites, the company also operates in France, Spain, Austria, Switzerland, the Netherlands and the UK. In July 2013, the company also took over the Swedish online eyewear shops Lensstore and Loveyewear and, in January 2015, the Norwegian contact lens retailer Lensit. In February 2016 Mister Spex opened its first store in Berlin. 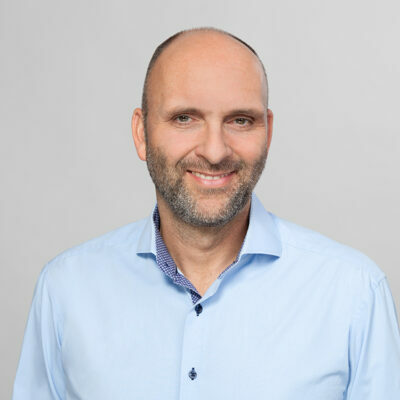 Dirk Graber studied business administration in Marburg, Hong Kong, Moscow and Leipzig, graduating from the Leipzig Graduate School of Management. Before the founding of Mister Spex, Graber worked as a consultant in the Boston Consulting Group. He gained experience in eCommerce during his studies through internships with eBay and Jamba. He also had stints at KPMG and Commerzbank. As a managing director of Mister Spex, he has particular responsibility for the Business Development, IT, Finance & Controlling, Operations and HR divisions. Mirko Caspar studied business administration at the University of Münster, where he went on to gain a PhD. The most important appointments in his career to date were as a corporate consultant at McKinsey, with a focus on marketing and strategy, as senior director for business development at the entertainment conglomerate Universal Music and managing director of its mail order subsidiaries, and as a managing partner of the virtual world company Metaversum. 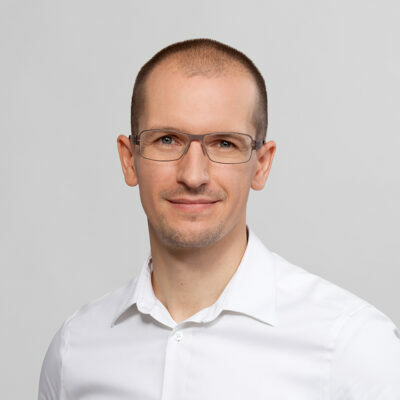 As a managing director of Mister Spex, Caspar is responsible for the Marketing, CRM, Category Management, Public Relations and Product Management divisions and is in charge of international markets. Tobias Streffer studied business administration at the universities of Münster, Lund (Sweden) and Urbana-Champaign (United States). 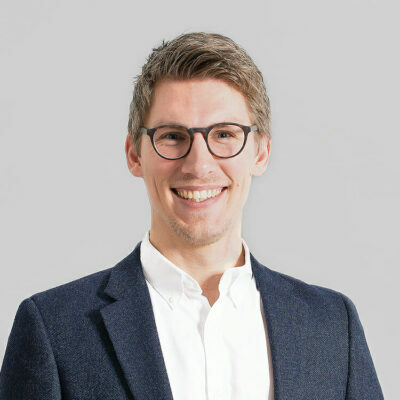 After various internships with companies such as Brillux, Ista and Gerling, he worked as a corporate consultant in the Boston Consulting Group in Berlin, where his responsibilities included corporate development and strategy projects. At Mister Spex, Tobias is in charge of the Finance & Controlling division. Christian studied business administration and management at the WHU and at the University of Texas, afterwards he completed his Master degree in finance and accounting at the London School of Economics. After graduation, he worked as Marketing Director at Postal Gold. In 2011, he founded his own company “Wine in Black“, which is an online shop for premium wine. 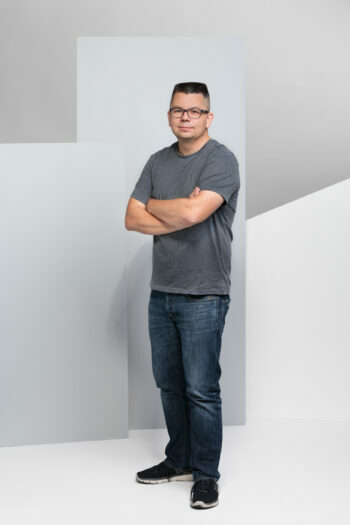 Christian joined Mister Spex in 2018 and is responsible for data and customer-oriented marketing. 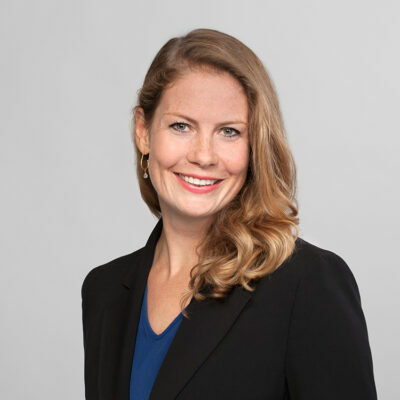 Katrin Kapteyn studied business administration and communication science at the Freie Universität Berlin and at the Ruhr-University Bochum. 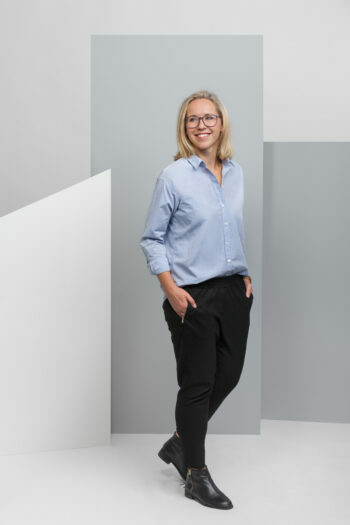 She has gained extensive experience in the field of digital transformation, e-commerce and online marketplaces among other things with directional internet players such as eBay, Immobilienscout24 and mirapodo GmbH. Most recently, she was the Chief Marketing Officer, marketing and customer experience at ubimake GmbH. 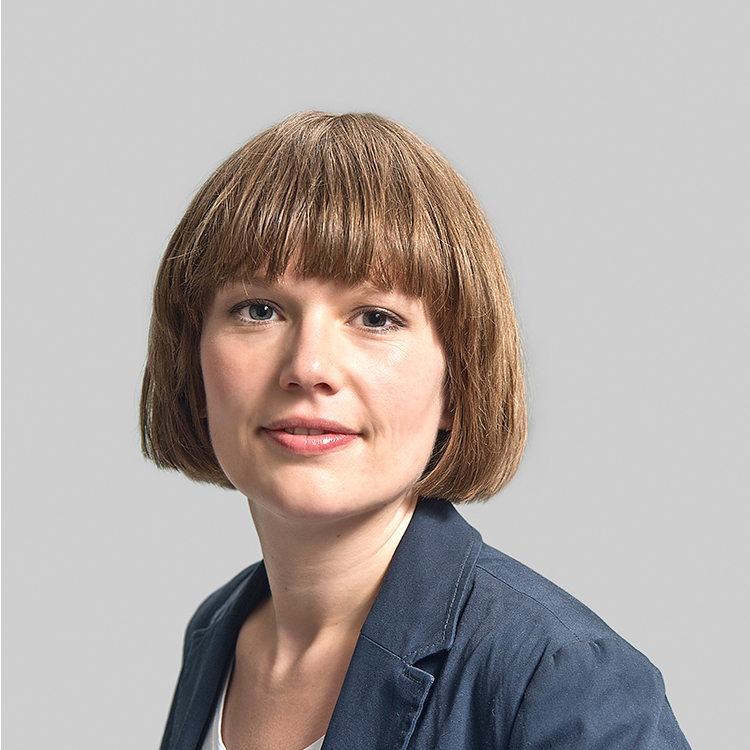 At Mister Spex Katrin Kapteyn is in charge of the Product Management, User Experience, Category Management and Business Intelligence divisions. 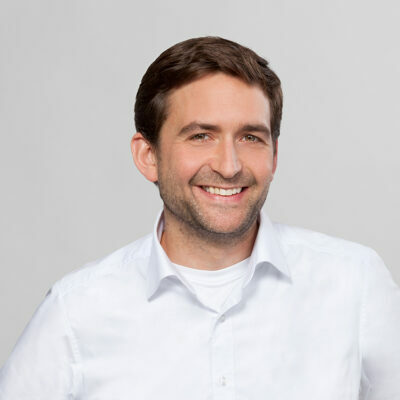 André Neubauer studied a masters programme with e-commerce and e-entrepreneurship as the major fields of study at the Otto-Friedrich-University of Bamberg. 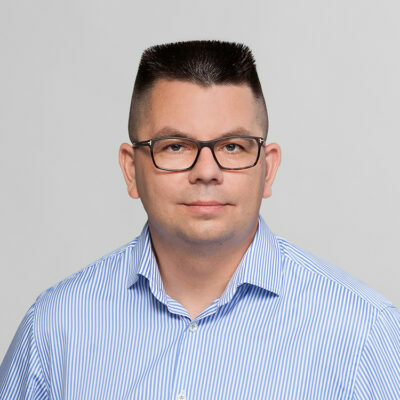 As a certified computer scientist and technology-specialist for e-business, he already worked in leading positions for several companies such as ImmobilienScout24 and the German Post. His responsibilities working as a Vice President at the German Post included the management of the E-POST platform. At Mister Spex as a CTO, Neubauer is in charge of the IT division. 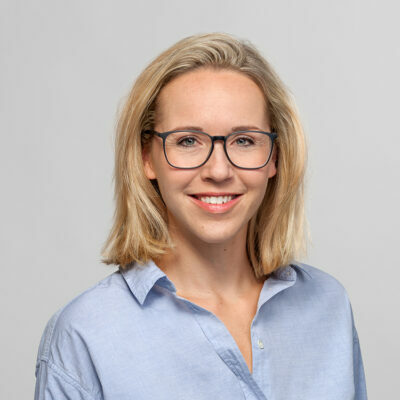 Stefanie Budesheim-Wels studied international business administration at Aalen University and Newcastle Business School. After a number of internships, including placements at Ernst & Young in Shanghai and New York, she worked at the Internet company Spreadshirt, in strategic purchasing and product range expansion and as a business unit leader for operations. At Mister Spex, she is likewise responsible for operations while at the same time being in charge of purchasing. Katharina studied communication and politics at the Westfälische Wilhelms-Universität Münster and the Kristiansand University in Norway. Before joining Mister Spex in 2015, she worked for many years as strategic brand consultant for various PR agencies. In her position as Unit Director, she was responsible for public relations for clients like P&G, Campari and Ferrero. Today, she is leading the corporate communication for Mister Spex. 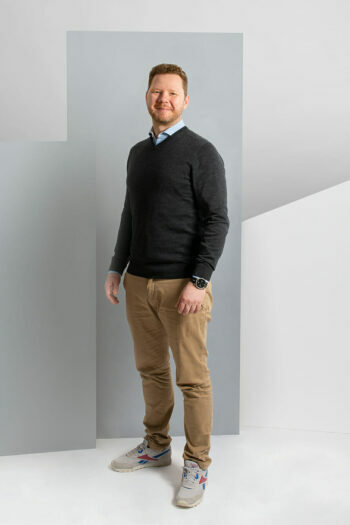 After his graduate in business administration studies, Jens Peter worked in a medium-sized wholesale and retail company in northern Germany and later as franchise partner for Checkpoint Systems before he became self-employed. At eyes + more he was responsible for the expansion in Germany and Austria until 2014 as managing director of the German company. 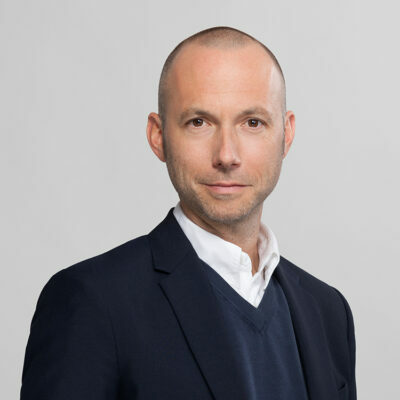 Since 2015, he is leading all multichannel activities at Mister Spex. 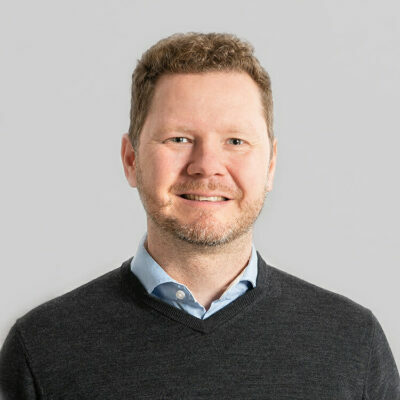 Björn Sykora is co-founder of Mister Spex and is responsible for the HR department within the company. He studied business administration in Berlin, Leipzig and Hong Kong and graduated from the Handelshochschule Leipzig (HHL). Before founding Mister Spex, he worked for the mobile entertainment company Jamba, Deutsche Bank and Porsche Consulting. At Mister Spex he is the Vice President Human Resources. Scottish Equity Partners is one of the biggest and most experienced venture capital teams in Europe. Since 1991, SEP has invested in more than 150 companies, many of which now enjoy global success. In addition to purely shareholding activities, a partnership with SEP involves building up a close relationship with the management and supporting the management in an advisory capacity. SEP focuses on venture capital and risk capital investments in companies in the IT, health and energy sectors. As a company of more than 150 years standing and with annual revenues of some $34 billion, Goldman Sachs is one of the world’s best-known investment banks. At Goldman Sachs, responsibility for long-term investments lies with the Merchant Banking Division (MDB), which has raised over $140 billion of capital since 1986. With eight branches in six countries around the world, the MBD is one of the biggest managers of private capital globally and offers comprehensive expertise and long-standing relationships with companies, investors and financial institutions around the world. Grazia Equity is one of the leading venture capital investors in Germany. The company has been supporting a large number of mostly young companies, often from their foundation to the Initial Public Offering or eventual sale. Grazia’s success derives from a partnership with extraordinarily strong entrepreneurial teams to turn them into international market leaders. In contrast to other venture capital firms, Grazia predominantly works with own capital that the partnership invests as entrepreneurs. 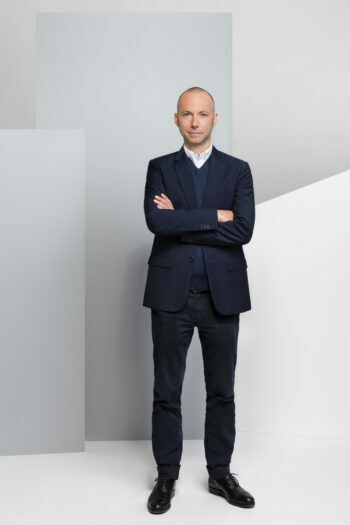 Grazia’s portfolio companies profit from the wide entrepreneurial background of its partner team as well as a far-reaching international network. Grazia focuses on investments in Europe and in particular, Germany; in selected circumstances the company co-invests in the USA. Grazia has invested early in category leaders such as Statista, Mister Spex, Moviepilot and Quantenna. XAnge is a European venture capital company, founded in 2003 and specialising in “digital connectivity”. Along with the lead investor, the French La Poste Group, leading companies such as the technology partner Alten, Deloitte, LaSer Cofinoga (Galeries Lafayette Group/BNPP) and Neopost and institutional investors such as Allianz France, GMF, CDC and CNP were involved in the establishment of the company. In 2004, XAnge took over the venture capital division of ABN AMRO France and established XAnge Private Equity – with La Banque Postale as major shareholder. XAnge conducts its operations in Germany from its Munich office and benefits from a strategic partnership with DVC, a venture capital arm of the Deutsche Bank Group. DN Capital is a venture and growth capital investor specialising in media, technology and eCommerce companies, with offices in London and Palo Alto. Its aim is to identify digital media and technology companies with global market leadership potential and to invest in these and offer active management support. Its portfolio includes market leaders such as Shazam Entertainment, Apsmart (sold to Thomson Reuters), Endeca Technologies (sold to Oracle), Datanomic (sold to Oracle), Eyeka, Performance Horizon, Jacobs Rimell (sold to Amdocs), Mister Spex, OLX (sold to Naspers), Airsense Wireless, MPME, Apsalar, Tbricks and windeln.de. The experts at DN Capital offer 50 years of combined expertise in private investments. The High-Tech Gründerfonds is a startup fund that invests risk capital in young, high-opportunity tech companies who turn promising research findings into business ideas. With the aid of seed finance, the aim is to enable startups to take their R&D projects as far as the creation of a prototype, a “proof of concept” or a market launch. The High-Tech Gründerfonds generally invests up to €500,000 at the seed stage and, in subsequent rounds, can invest up to a total of €2 million per company. The investors in this public-private partnership are the Federal Ministry for Economic Affairs and Energy, the KfW banking group and the 17 commercial enterprises ALTANA, BASF, B. Braun, Robert Bosch, CEWE, Daimler, Deutsche Post DHL, Deutsche Telekom, Evonik, Lanxess, media + more venture Beteiligungs GmbH & Co. KG, METRO, Qiagen, RWE Innogy, SAP, Tengelmann and Carl Zeiss. The High-Tech Gründerfonds has a total fund volume of some €573.5 million (Fund I €272 million and Fund II €301.5 million).